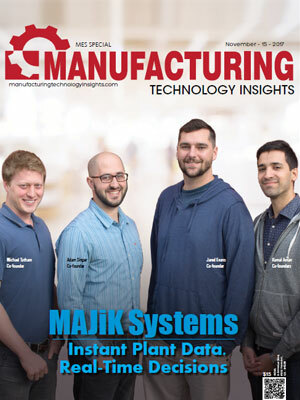 Increasing manufacturing overheads, labor costs, and the need to supply supreme quality have pushed manufacturers to look for something that captures real-time plant floor data that create meaning to production managers. 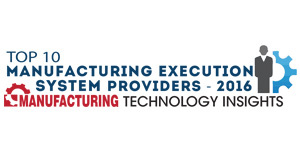 Manufacturing Execution Systems (MES) have accelerated the convergence of IT and OT in the plant floor, supplying useful intelligence on men, machines, material, and the making of work-in-process (WIP). 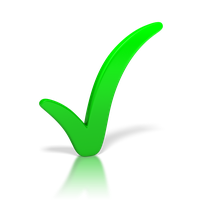 While a variety of outer parameters in the software may vary according to the industry, volume, and processes in manufacturing, the underlying architecture remains indisputable—defined by ANSI/ISA-95 standards. Since engineers and shop floor personnel, much like physicians in healthcare, seldom have time to concentrate on a computer screen, presenting useful decision-driving data to them in a convenient manner has been a challenge. The opportunities have invited some of the largest names in IT, creating a burgeoning invasion of technology like IIoT, deep learning, data visualization, and so on, taking traditional machines to a new age of smart manufacturing. It would also be interesting to see providers taking on a collaborative approach with vendors of closely related systems, such as ERP, MRP, and SCADA, to provide an integrated solution to the manufacturing industry. 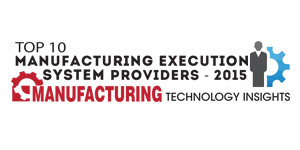 In an effort to scour and systematically identify the key players providing these extended capabilities to the traditionally process-driven manufacturing world, a distinguished panel comprising of CEOs, CIOs, and analysts, along with Manufacturing Technology Insights’ editorial board reviewed and shortlisted the top companies, at the forefront of infusing intelligence and connectivity on the plant floor. 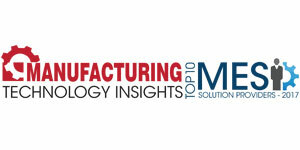 In this edition of Manufacturing Technology Insights, we present to you the “Top 10 MES Solution Providers - 2017,” featuring the companies that bring useful data at the right time and place to the right people for real-time decision-making.